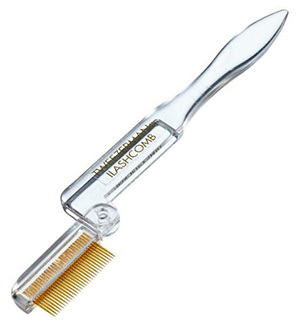 Thanks thanks for the tip on metal eyelash combs! They are a great improvement since I hate clumpy mascara. Please be careful using one. I poked my eye a few times and it hurts!! !